Optoma is a world leading designer and manufacturer of projectors for business, education, professional audio/video and home entertainment. 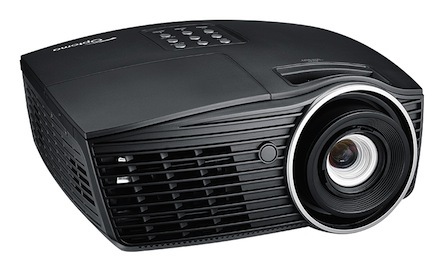 For nearly two decades Optoma has been one of the few manufacturers to specialise in projection. Systematically Optoma has contributed a product into every new development of projection and has pioneered new award-winning products on more than one occasion, targeting a spectrum of applications and environments. Optoma’s innovative products are carefully crafted to deliver crystal clear images of unrivalled quality by incorporating the latest DLP® technology from Texas Instruments, together with advanced optical engineering expertise and dedication to superb product quality. Shop For Optoma Book A Demonstration Any Questions?